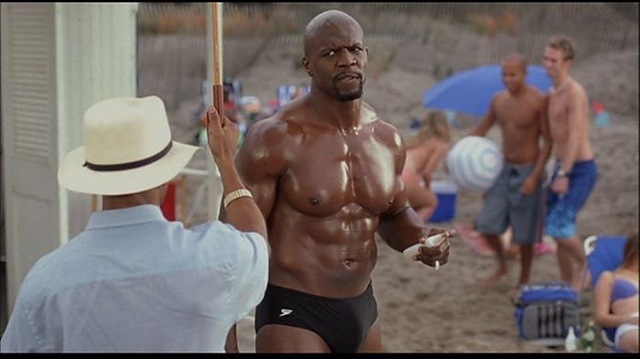 Terry Crews is one amazing looking man! It’s like he was born to wear that speedo all oiled up and muscular. He actually played in the NFL for 4 seasons before he started working on his career as an actor. From All of Us at Male Celebs Blog – Happy New Year!